Oh my, where do I even begin with these two. 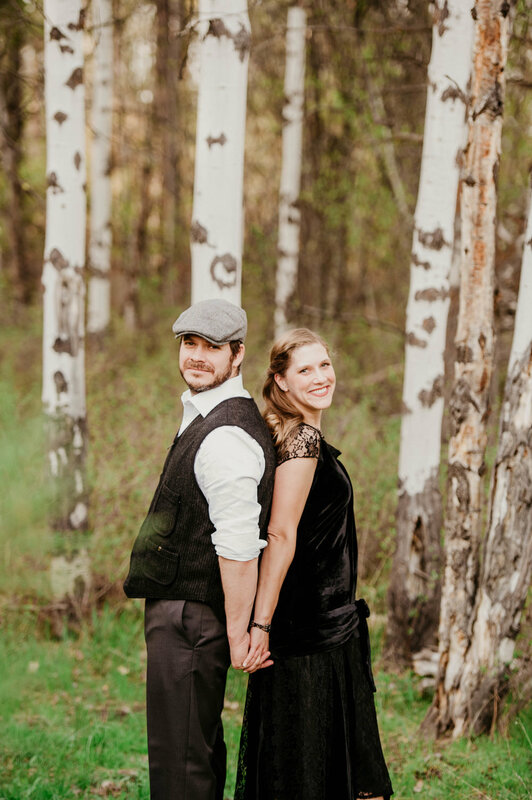 Andrea + Pierre came dressed and ready for a vintage engagement session and they rocked it. They were playful, clearly so in love, and made a sweet couple. Believe it or not, I met Andrea a couple years beforehand at her friend's wedding where she officiated. We met Pierre for the first time at the park. 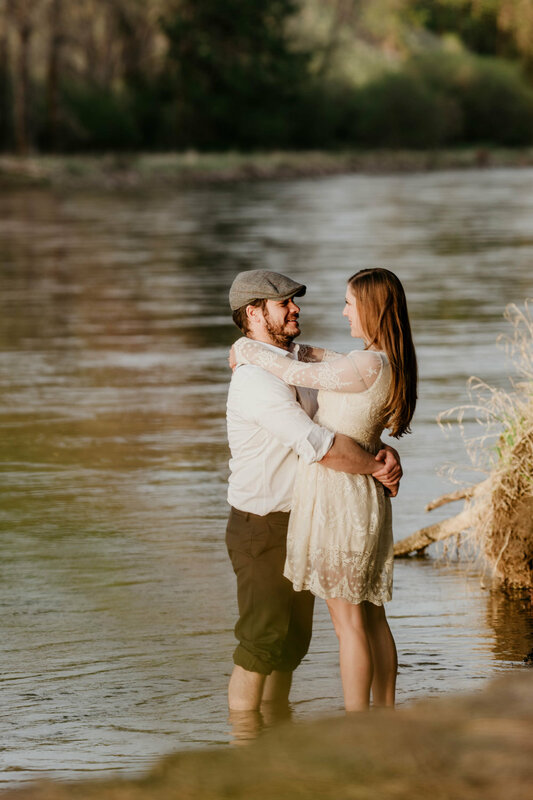 I can't wait to see you two on your wedding day in June! 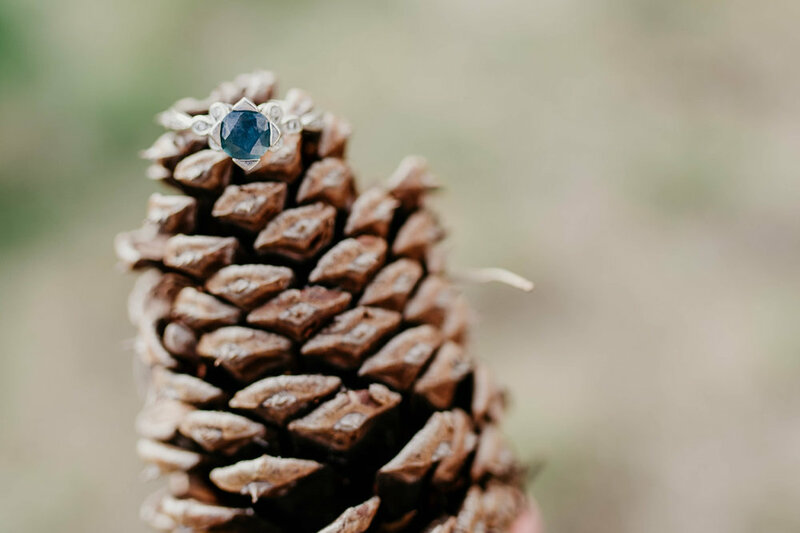 If it's anything like your engagement session, we're in for a treat!